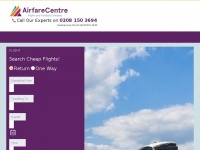 Airfare Centre is a UK based company offers cheap flights, hotel booking to everywhere in the world from UK. 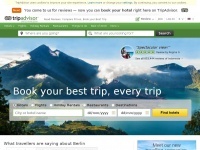 1 review has been written for Airfarecentre.co.uk yet. 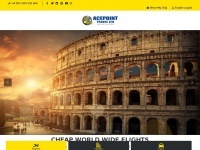 Amazing services and best in the communication, I bought tickets from them for Bali, staff is very helpful and professional and they really know what they are doing. 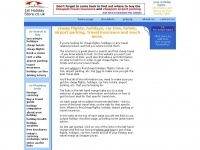 1stholidaystore.co.uk - Cheap flights, holi­days, ho­tels, car hire, air­port ..
Acepointtravel.co.uk - PIA ti­ckets,Um­rah packa­ges,Worldwi­de holi­day-Ace­point ..